FREE BOOK! 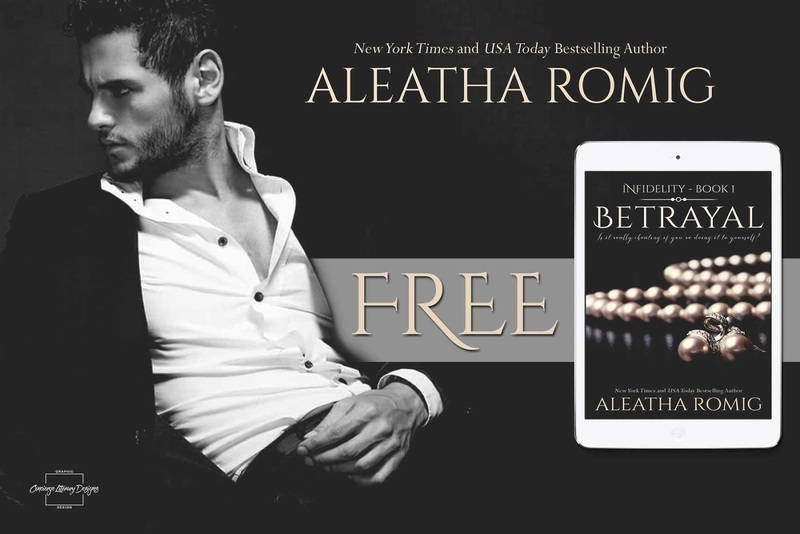 GET Betrayal (Book 1) FREE! Fidelity by Aleatha Romig is the highly anticipated conclusion of Infidelity series, coming January 17! The Infidelity series is not about cheating. This epic romantic suspense series is unputdownable! Get the first book for FREE. This romantic suspense series is one of my favorites.